Before trying anything new - it makes sense to refer to those you trust. The same logic applies to Polyflex Horseshoes. We have seen the difference its made for the horse, but we would never ask you simply to take our word for it. “First let me say that the Polyflex shoe is limited only to ones imagination. Mechanics may be applied when needed. I have had great success with the shoes. For poor quality hooves where safe nailing was impossible, to conformation problems and gait interference. I highly recommend Polyflex." “I have been using the Polyflex shoe developed by Curtis Burns for about 10 years. I have found this shoe to be one of the most versatile and complimentary applications for performance & therapeutic cases. I have used these shoes on multiple Grade 1 Stakes winning thoroughbreds, FEI Grand Prix show jumpers, FEI Grand Prix dressage horses, Rolex Kentucky three-day-event horses, FEI reining horses, foundered ponies and everything in between. " 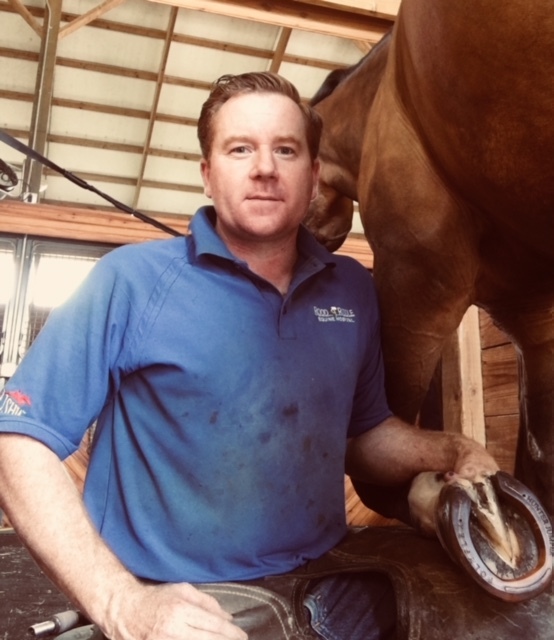 "There is no doubt in my mind that the Polyflex range of shoes is one of the most innovative horseshoes on the market.The polyurethane construction allows concussion reduction, while also providing protection. The flexibility of the Polyflex horseshoe allows characteristics similar to the function of a barefoot hoof capsule, therefore horses tend to respond faster with the return of better foot quality and soundness. 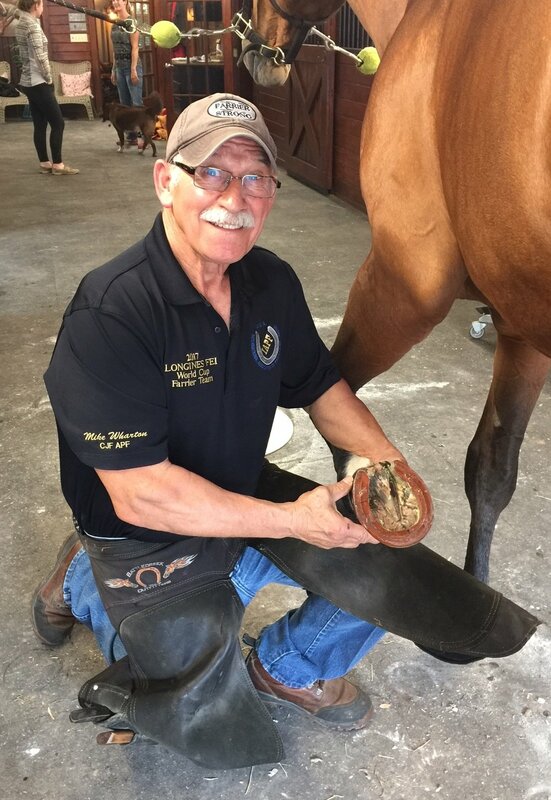 I believe Polyflex horse shoes have added a new dimension for farriers to help horses that suffer from foot pain. I have shod hundreds of horses, covering numerous disciplines with the Polyflex range of horse shoes. I can’t recommend them highly enough." Visit again soon for more testimonials!